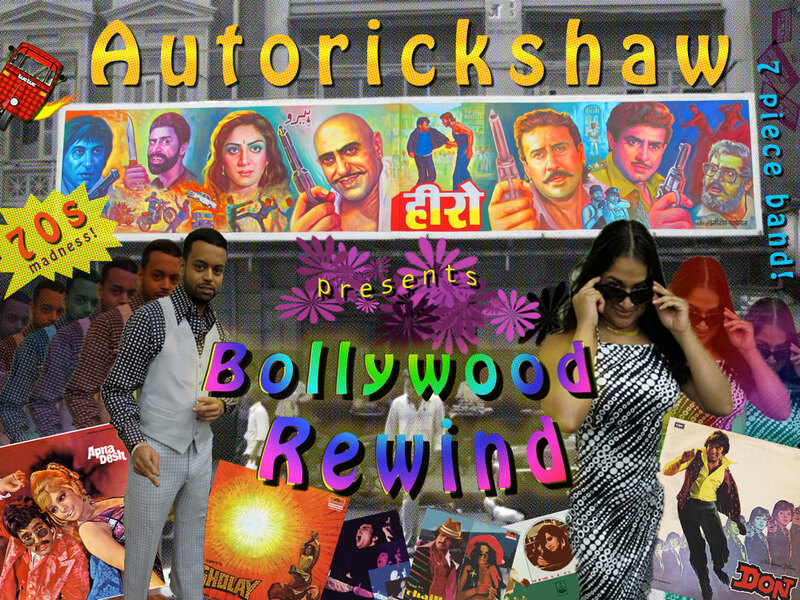 Juno-nominated, world music ensemble Autorickshaw, has created a spin-off project called Bollywood Rewind, taking you back to the heyday of Hindi films, covering the massive hits of the 1970s: note-for-note reproductions combined with slyly innovative additions, appealing to all walks of life, whether one finds nostalgic value in these vintage over-the-top classics, or whether it’s one’s first foray into the world of Bollywood. The ensemble is made up of the cream of the crop that Ontario has to offer (Justin Abedin, Dylan Bell, Andrew Craig, Ed Hanley, Bryan Humphreys, Santosh Naidu, Suba Sankaran). 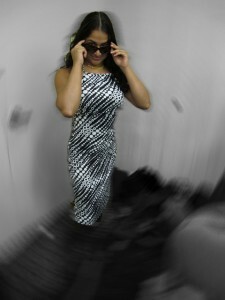 Bollywood has been, and continues to be, a growing trend: an entry point into Indian art and culture. In this case, the entry point is entertaining, cross-cultural and inclusive.